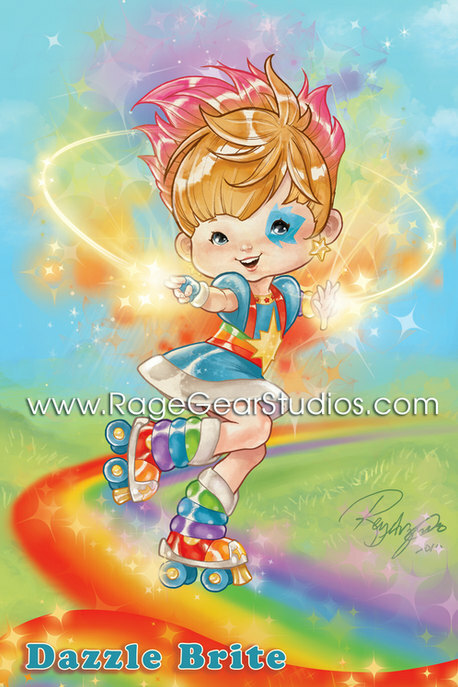 A few weeks ago, Rey Arzeno of Rage Gear Studios began publishing work-in-progress pictures of his 11 Rainbow Brite/X-Men mashup characters, lovingly called Xolor Kids. 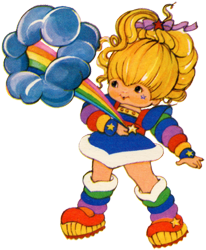 The first "draft" had black and white outlines of the characters with a partially colored background. The second draft colored in the outlines, amped up the backgrounds and began bringing the characters to life, so the Internet assumed they were done and collectively lost their minds. Below, you'll find 14 news articles reporting on how astoundingly awesome these works of art are. 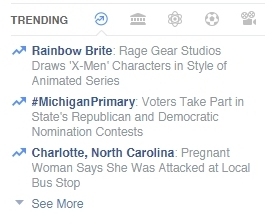 The mashups even got Rainbow Brite trending on Facebook! !